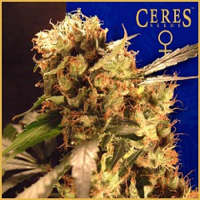 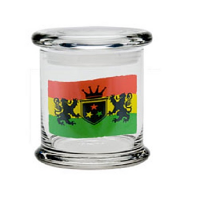 Simple Wedding Cake S1 cannabis seeds is from our selected cannabis cup winning pheno.. 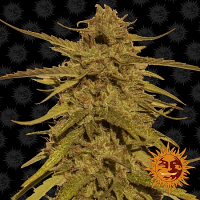 Simple Wedding Cake S1 Feminized Cannabis Seeds by Pheno Finder Seeds: Simple Wedding Cake S1 cannabis seeds is from our selected cannabis cup winning pheno, it is a cross of Girl Scout Cookies and Cherry Pie. 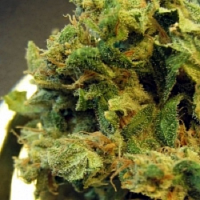 Soild buds of sweet earthy dankness, bushy plant with medium stretch in flower, respectable yields in 9 weeks flower.